Since we are traveling to Europe for 3 weeks, we will not sail in December. 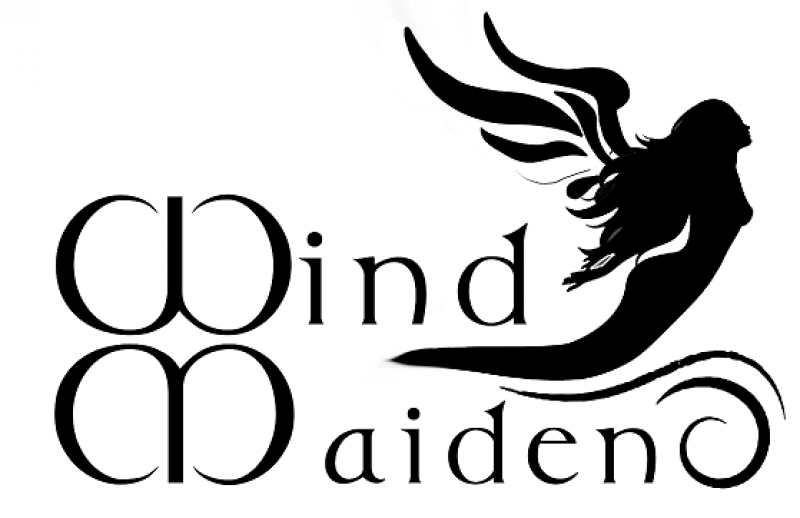 We spent the week-end preparing Wind Maiden for a month alone. We covered the deck with a tarp to protect it from bird’ sh…and cleaned the inside and outside before placing devices for humidity. Since we have some rats issues in the marina (one guy found a rat in his boat), we placed plastic bottles around the lines and as well put some rodents repellent before checking any place where a rat could make its way in. Hopeful, it will be enough…. This week we had as well Molly with us for an inspection ! She did a good search and didn’t find any intruders. I must say that i don’t fear the wind but i do fear rats ! Wind Maiden a year ago when we bought her.